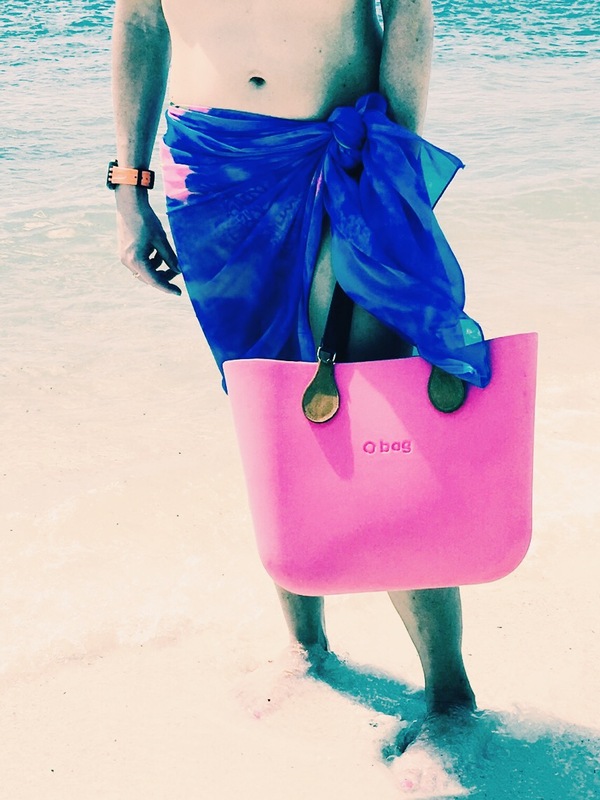 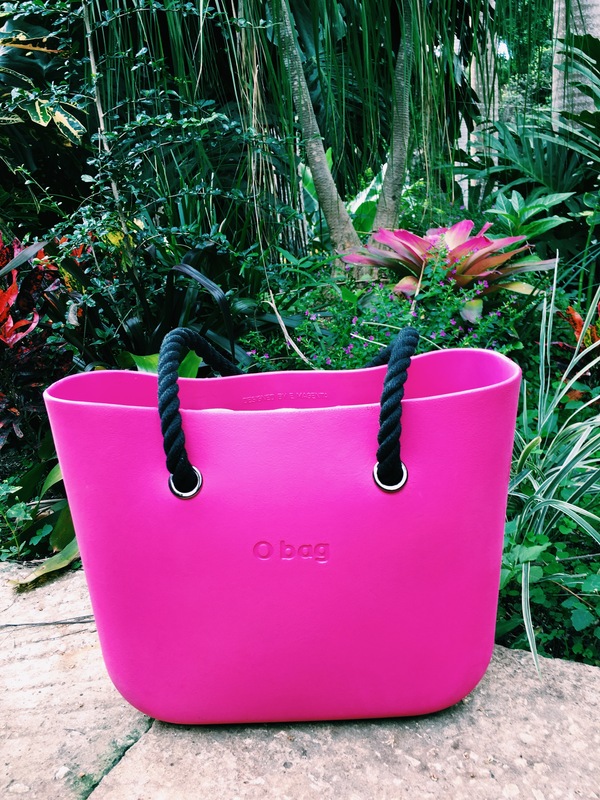 What better than a trip to Barbados to showcase the versatility of my new O bag? 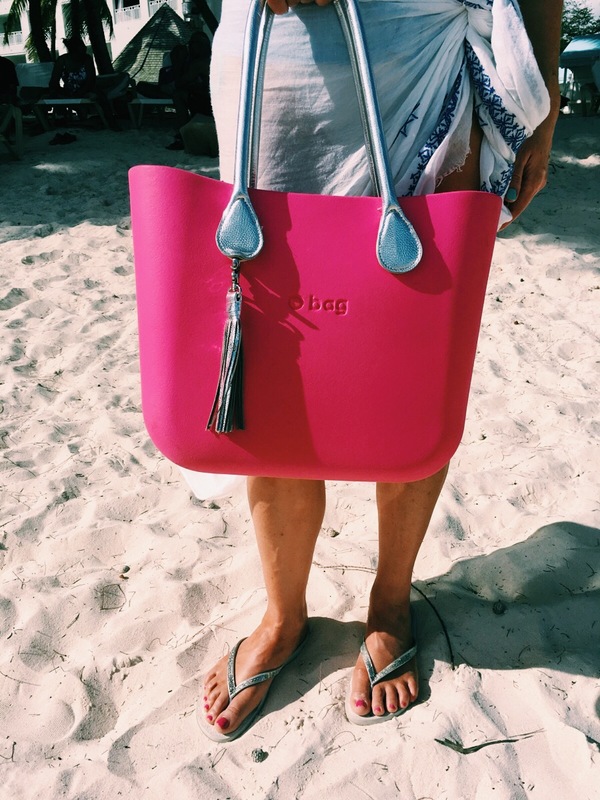 The magenta pink was stunning in the Caribbean sunshine and I loved matching the handles to my outfit every day. 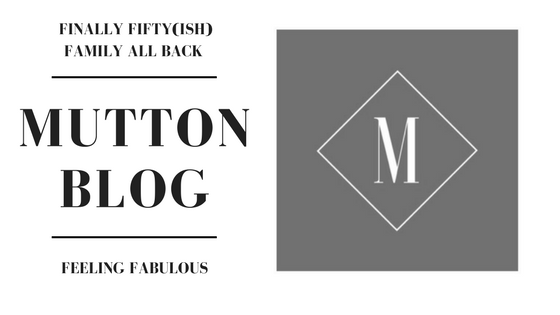 My first stop when i get back to London?? 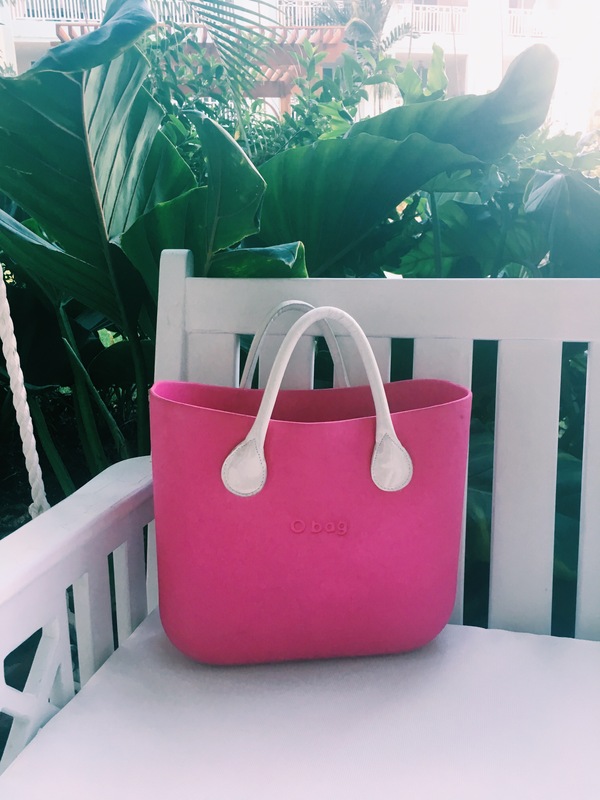 Obviously the O Bag Factory store in Crouch End to see what’s new and to start planning my autumn O bag looks.